HAS OVER 24 TIMES THE MELTING POWER OF ROCK SALT AT 0 DEGREES F. Tests conducted at 100% relative humidity and 0 degrees F., showed our product had melted an average of 205 grams of ice in just 15 minutes… compared to and average of 8.7 grams melted by rock salt. Hence, it has 24 times more melting power than rock salt! Completely Harmless to grass, shrubs, trees, animals and rubber tires. Will not pit or discolor concrete walks or asphalt. Leaves no messy residue to be tracked indoors. 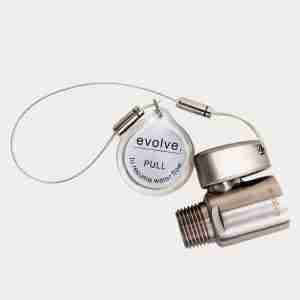 It simply does its work for up to 24 hours – then completely disappears. 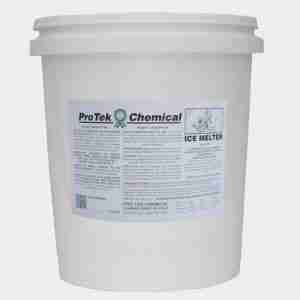 Effective in melting ice & snow down to 57 degrees below zero because of its exothermic heat reaction. Rock salt loses its melting efficiency rapidly as temperatures approach zero. Our laundry concentrate is a unique blend in cleaning compounds. 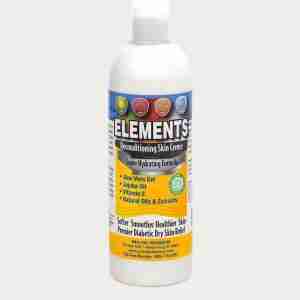 A blend of 5 active cleaning, stain removing and bleaching agents. Dissolves oily and tough stains. Leaves laundry clean and smelling fresh. 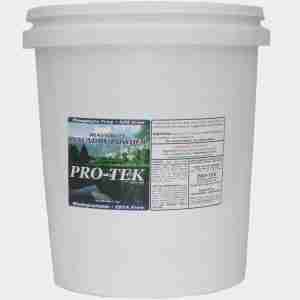 NON PHOSPHATE, BIODEGRADABLE and PH Balanced. Engineered with imagination and originality to perform with unsurpassed Excellence. Manufactured with good old –fashioned American pride in our products. 30 Day 100% Money Back Guarantee!